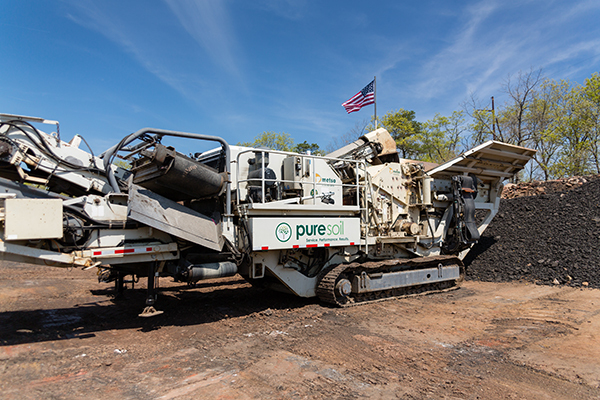 Pure Soil incorporates a high-temperature Thermal Desorption process to treat petroleum contaminated soils. 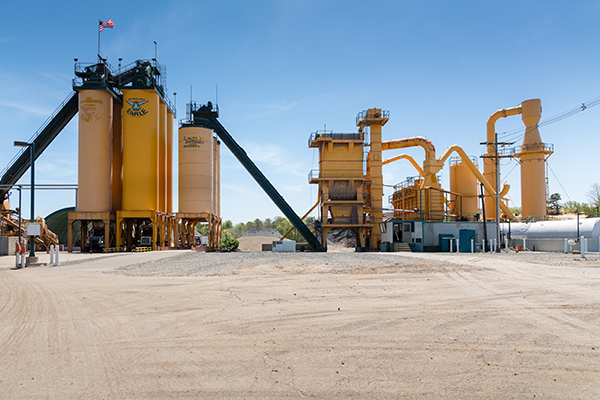 Our state of the art Astec Plant burns this soil at 400-500 degrees. The combustibles then become air bound where they are sent to an afterburner and processed at 1600 degrees. After this burn process, the air is cooled to below 400 degrees and filtered. 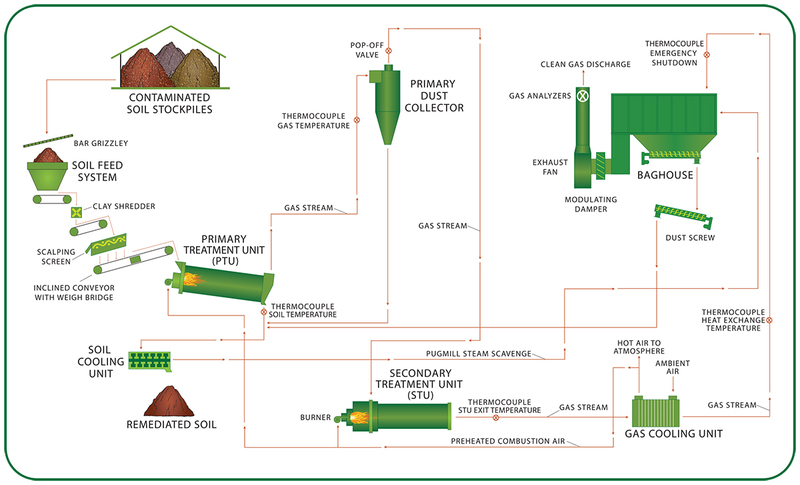 The end result is clean soil that no longer contains any petroleum contamination. 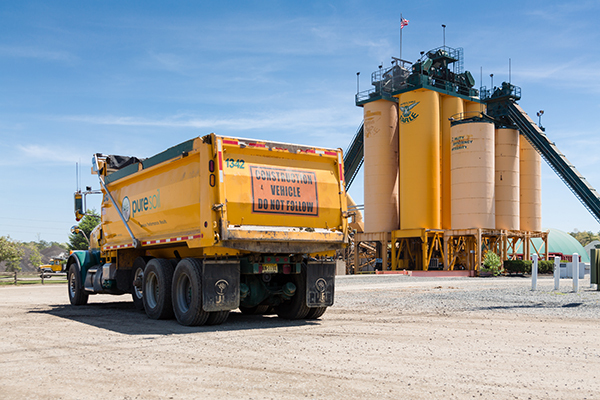 This soil is then either used as an aggregate in asphalt or various types of road base, clean fill, and/or landfill cover. All material is tested and certified by a NJ certified laboratory prior to be introduced to any end markets.